Recently, the world’s largest express transportation company, FedEx Express or FedEx has launched a new dedicated flight four times per week between Sydney, Australia and Singapore. The new service is part of the company’s continued investment to strengthen its operational network and help businesses in Australia expand internationally. The new flight is designed to meet customer demand for increased capacity, particularly for heavyweight shipments. Customers in Australia will benefit from the increased capacity and reliability to transport retail freight, healthcare products (cold-chain), perishables, and lithium ion battery shipments between both markets. Additionally, customers in Sydney, Australia now enjoy a 3-hour cut-off time improvement for outbound shipments to Singapore and Malaysia from Tuesday to Friday. With cut-off timings now closer to close-of-business (COB) hours, customers can easily respond to a last-minute request more readily than before. The new flight provides additional offerings of FedEx International Priority Freight and International Economy Freight services for import shipments into Australia originating from Singapore, Southern China, Korea, Indonesia, Malaysia, and Vietnam. 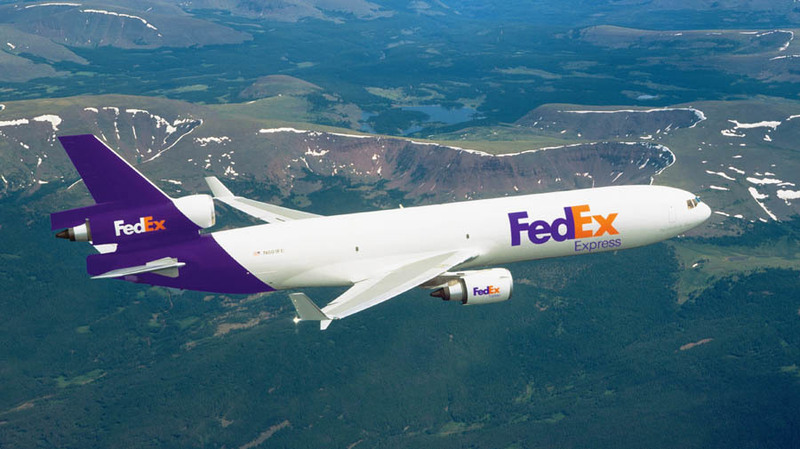 It will also allow customers to leverage the FedEx International Priority Direct Distribution service for import shipments into Australia originating from Vietnam and Indonesia. Australia’s export values in FY16-17 reached a total of A$373.2 billion according to Austrade, demonstrating the potential of the nation’s export market. Exports drove this performance, totalling up to A$291.6 billion in FY16-17. In a research on small and medium-size businesses conducted by FedEx earlier this year (*FedEx commissioned research on Australian Small and Medium-sized Businesses on cross-border trade), it also revealed that the reputation of Australian-made products was a key reason for success when it came to overseas demand. Brand Australia is highly regarded among SMEs, which is important for the continued economic success of the country.